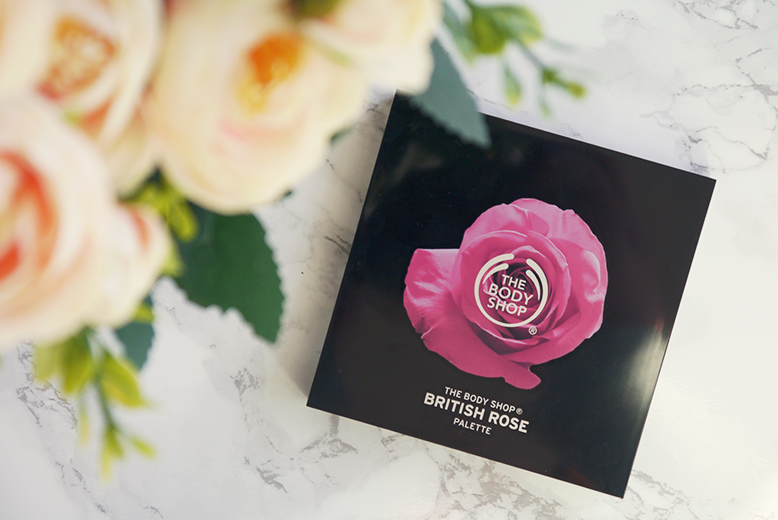 The Body Shop Rose Collection isn't just about pretty packaging and rose scents, it's also about quality and this British Rose Eye & Cheek Palette* is phenomenal. 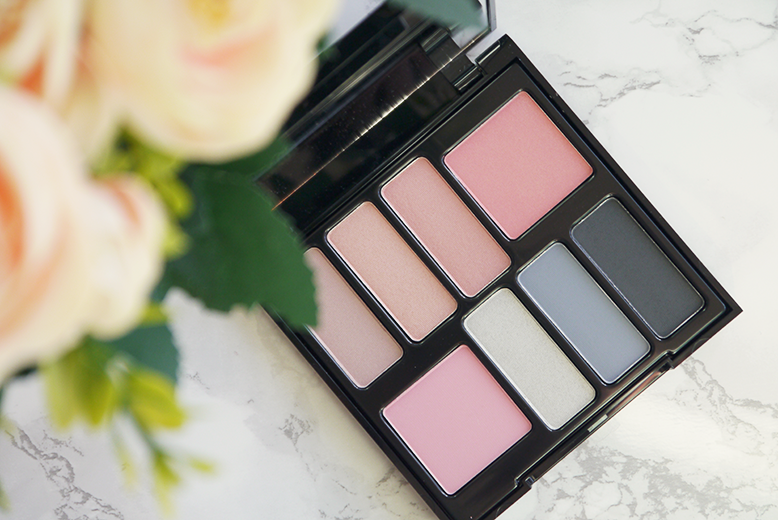 In this small square palette perfect for travel is a huge mirror filling the lid, 6 eye shadow shades and 2 square blush shades that are also powder so could be used on the eye if you wished. What I really like about this palette is how soft and muted the shades are, they're very 'fairytale' and are mostly matte with a slight pearl to them, no chunky glitter or heavy blending needed. There's a trio of pink shades perfect for a day look and then a more smoky darker blues trio that would be perfect for a night out. The pigmentation isn't brilliant but I kind of like that about this palette. You can build up the pigment or apply a wash of colour for a flush or hint of dimension to the eyes and cheeks. 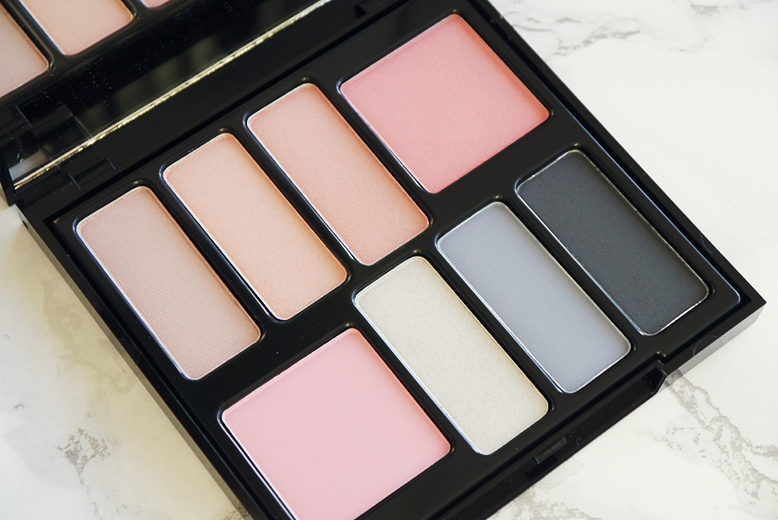 Overall I am really happy with this little palette however at £20 I'm not sure it's one I would recommend a splurge on, its more of a 'treat yourself' palette then a necessity! But we all have those days where we want something a little different and I think this palette from The Body Shop delivers that!